From 18th to 20th of September 2018 the 8th International Beaver Symposium will be held in Vemb, Denmark. The general topic of the symposium is “Management and Understanding of Beaver Populations”. 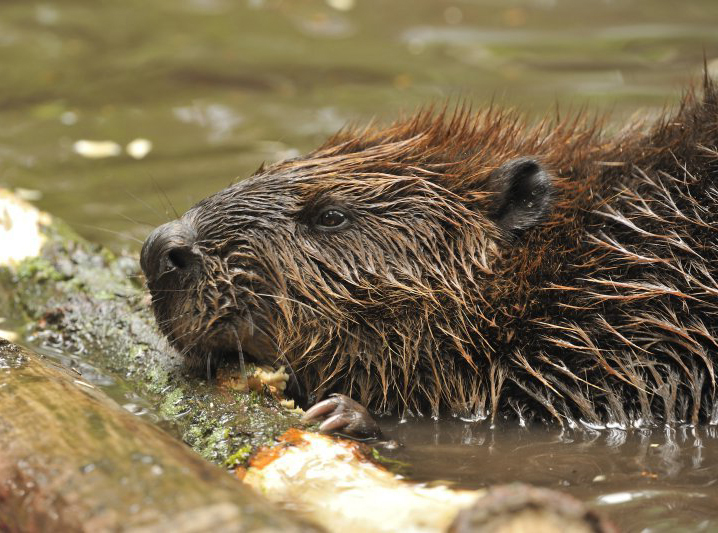 Beavers currently survive the large-scale recovering process throughout the species range. Status of beaver abundance is very variable from country to country, from region to region. Actively promoted by man, the beaver restoration process has discovered also negative aspects, e.g., extending native range of North American beaver, uncontrolled mixing of different subspecies, illegal and uncontrolled reintroductions, etc. For more information and registration visit the website of the 8th International Beaver Symposium. For students there is a discount on the attendance fee.